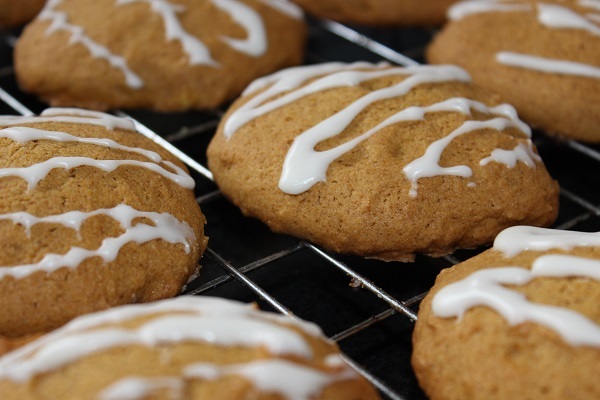 Pumpkin Spiced cookies, a delicious treat and perfect for Halloween! If you’re not a fan of pumpkin pie and the only way the kids will go near pumpkin is to carve a face in one, try my cookies. 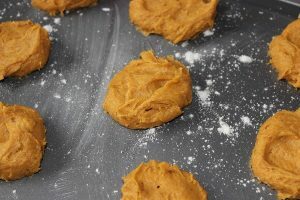 I love these cookies and I make them throughout the year, I just make sure I have plenty of pumpkin puree in the cupboard! 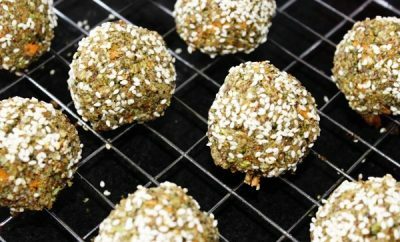 This recipe makes 20 cookies so they’ll be plenty to go around! Or to be on the safe side, double the mixture! 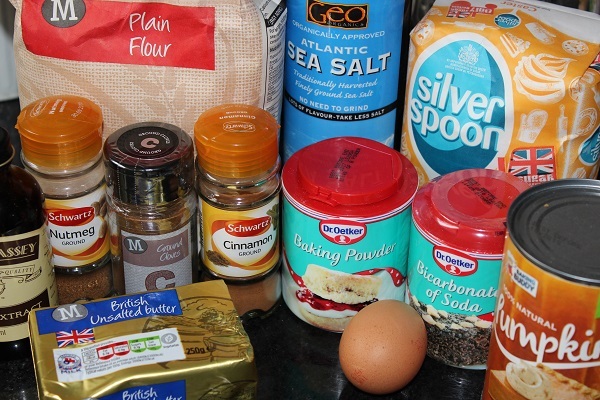 Combine the flour, baking powder and bicarbonate of soda. Add the cinnamon, nutmeg, cloves and salt. In a medium bowl, cream the butter and caster sugar. 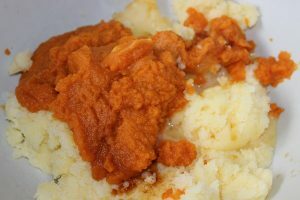 Add the pumpkin puree, egg and 1 tsp of the vanilla extract to the butter mixture. 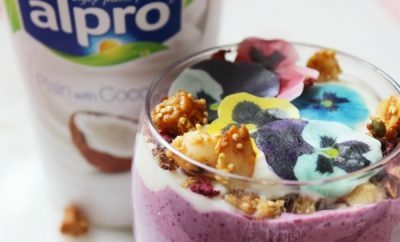 With a tablespoon, drop a tablespoon sized amount onto a non-stick baking sheet. Flatten slightly with the back of the spoon. Bake for 15-20 minutes in the oven until golden in colour. 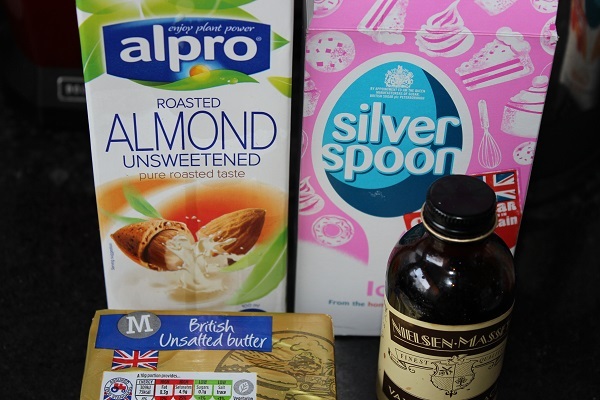 To make the icing, combine the icing sugar, milk and 1 tablespoon of melted butter. Add 1 tsp of the vanilla extract. Drizzle the icing over the top of the cookies with a fork. 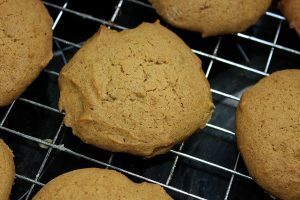 For a delicious drink to go with these cookies, try my recipe for Pumpkin Spiced Latte. 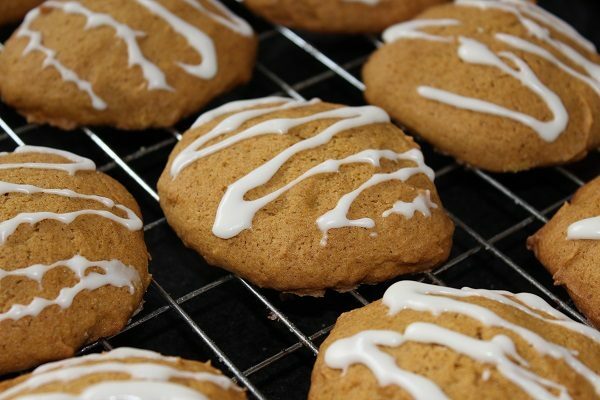 For a fabulous Halloween, my Pumpkin Spiced Cookies will go down a TREAT not a trick!